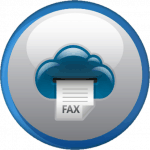 You are here: Home / FAQ / Can I Send Faxes with a VoIP System? Although a fax machine cannot be used with VoIP (unless you buy an analog adapter like in the case of non-VoIP phones), that doesn’t mean you have to say goodbye to faxing via a cloud phone system. In fact, you can even get rid of that old dusty fax machine and do everything online. No matter whether you use VoIP for residential or business purposes, almost all virtual phone systems are capable of at least receiving fax messages. 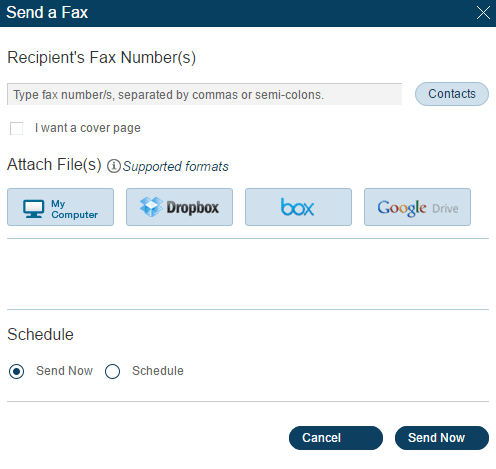 You either have to provide the phone number you use the most or create a separate extension, and your incoming faxes will automatically appear in your phone system account as email messages with a PDF (the actual fax) attached thereto. The advantages of this method are countless: first of all, you don’t need to print the fax messages, unless it is necessary. Second, as faxes are converted into emails, you can easily access the message wherever there is an internet connection, meaning you just need to log into your account and voilá: your fax is in your hand. Speaking of hands, through your VoIP system’s app you can check them on your mobile device as well, and even set your account to send you push notifications to your mobile device should a fax arrive in your system. Regardless of how easy inbound faxing seems, outbound faxing is a different story. First of all, this is something that is not available for residential phone systems. Second, it is usually an extra feature that requires the existence of a secondary phone number (either an existing or a new one). Third, you have to be prepared that outbound faxing is often not included in your VoIP subscription, neither as an extra nor as part of your system. Thankfully, the bigger VoIP providers like RingCentral and Nextiva have two options for fax users: they can choose a subscription with unlimited in- and outbound faxing with all benefits of a regular VoIP subscription. The other option is to order just online faxing as an extra service to send faxes from a PC/mobile device as an email (but to the fax number of the recipient). 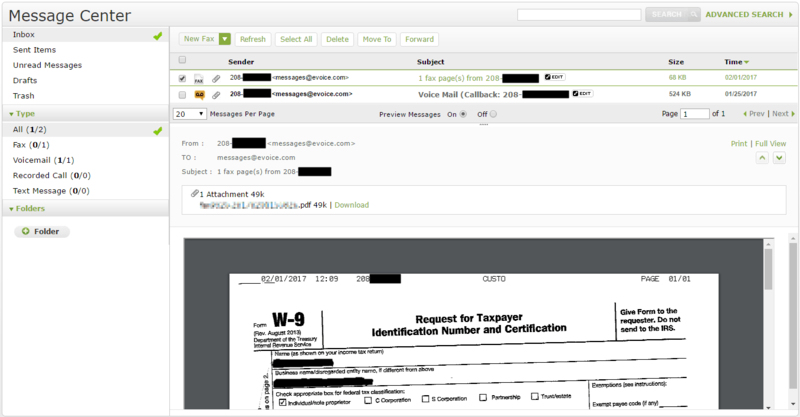 However, there are companies like Grasshopper that have a rather unique solution: fax on demand. 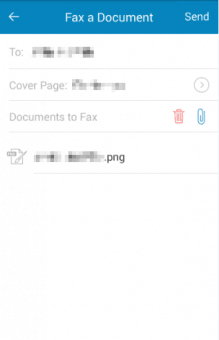 Basically you are uploading your documents to an extension which has to be dialed by the caller to receive the uploaded documents as regular faxes.